We have often witnessed countless acts of forgiveness, and are truly breathtaking. But one thing is forgiving in public and another thing to do it in private. 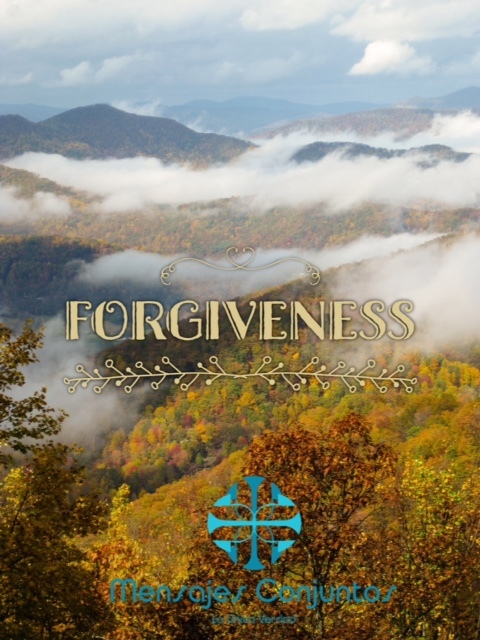 It can be very difficult to forgive someone privately, deep in our hearts. It is very difficult to forgive when someone we love betrays us or insult us. We all go through similar experiences and we need to make a choice: Will we cling to the pain in our hearts or will we forgive the one who has offended us, restoring our communion with him?